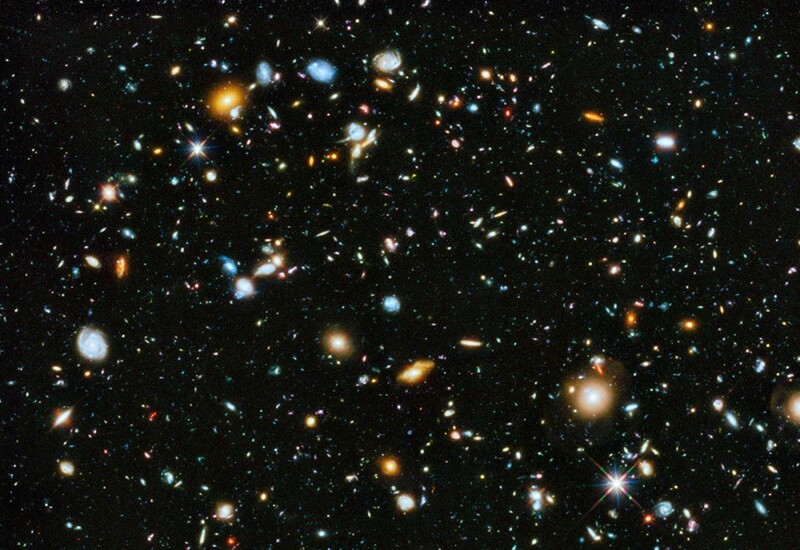 Part 8 of my review of the book: “The Big Picture: On the Origins of Life, Meaning and the Universe Itself,” by Sean M. Carroll. Part 7 is found here. In the first sentence he uses one definition for the word ‘evolution’ (the bridge from abiogenesis to the grand pageant of life) but in the following sentence it is different (mutations and selection though not explicitly stated). After the word ‘science’ what follows implies ‘evolution’ is observable in the lab, by carrying out experimental science. This is changing of the definition is called equivocation, and demonstrates very poor logic. 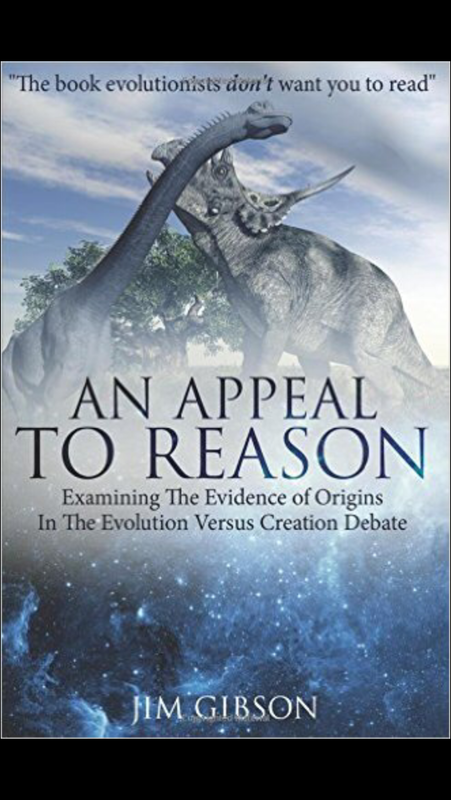 Very strangely Carroll does not see the point he makes himself in terms of the weakness of equivocating on the meaning of the word evolution when he admits that chemists and physicists have an advantage over evolutionary biologists because they can perform repeated experiments in their labs. The latter defines experimental science but nowhere in his statement (above) does he indicate that the evolutionary biologist carries out an experiment that “provides the bridge from abiogenesis to the grand pageant of life”. The data collecting and formulating of hypotheses is in relation to what they believe happened in the past. At best this is historical science, a type of forensic science that tries to unravel the sequence of unseen past events. But experimental science or operational science, which is the usual definition used for science, depends on repeatable experiments to test hypotheses. This the evolutionary biologist cannot do and he admits it. 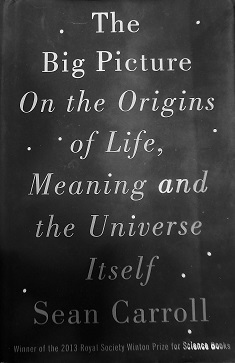 Part 3 of my review of the book: “The Big Picture: On the Origins of Life, Meaning and the Universe Itself,” by Sean M. Carroll. Part 2 is found here. Carroll defines naturalism saying it comes down to three things (p.20) and that “the only reliable way of learning about the world is by observing it”. But how can he know that if he is not God. Suppose for a minute that there really is a Creator God and He gave us a revelation in His written Word. 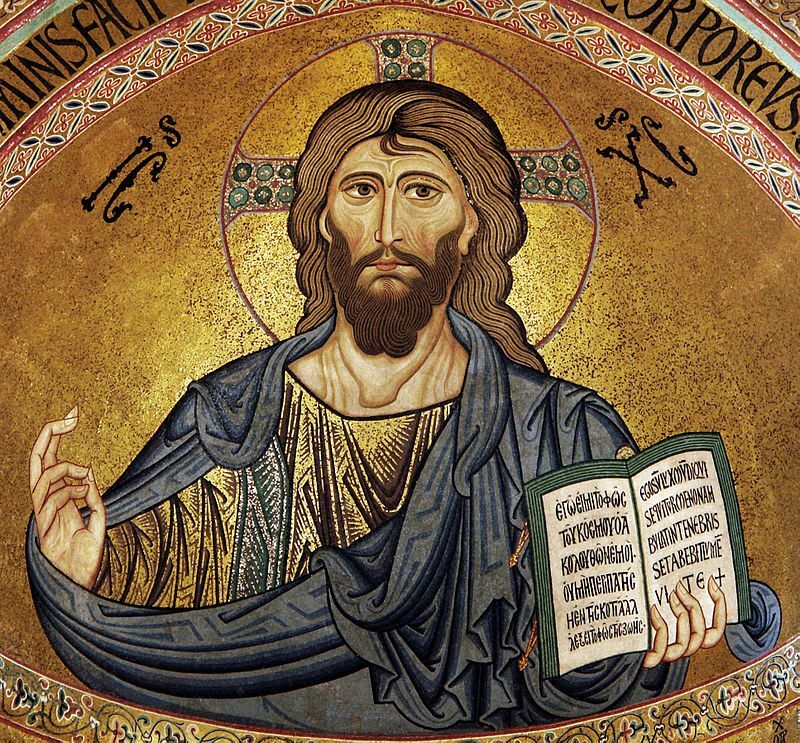 But because man cannot, by definition, observe God, since He is a spirit and outside the realm of detectability by science, how can he know that what God has written is not a reliable way of learning about the world? And this is another self-refuting claim: what observation did he make, or even could he make, that reliably showed that observation is the only reliable way of learning? His form of naturalism – poetic naturalism (after David Hume) – is just standard atheistic naturalism, but he adds that man has responsibility and freedom (p.21). “No causes, whether material, formal, efficient, or final” (p.29). This leads to his belief that the universe needs no reason to be; it simply is.